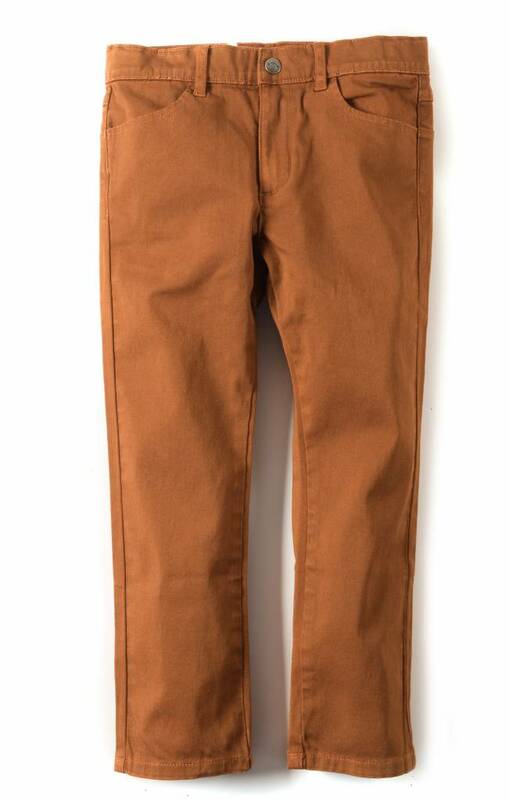 Classic Appaman leather brown cotton pants. 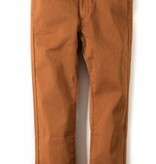 Two front & back pockets. Front zipper and snap closure.